There is no question about the quality of Brother XM3700. The question is about availability. First things first, I am not sure whether XM3700 is discontinued or not. It seems to be discontinued, as there is no information about this machine on Brother website. 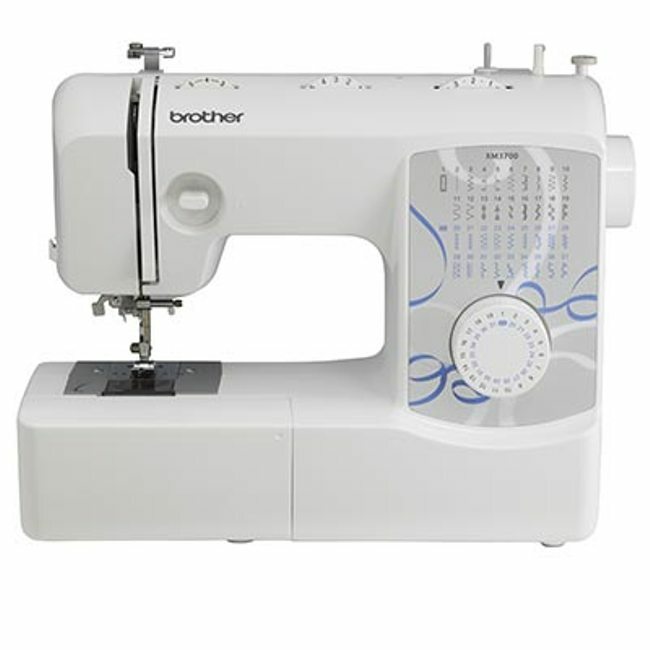 Brother XM3700 is an out and out beginners sewing machine. 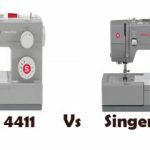 It comes with 37 built-in stitches and 74 stitch functions, which includes a 1-step buttonhole. The automatic needle threader saves eye strain. There is a built-in manual thread cutter on the side. 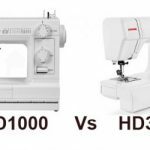 The overall design of the machine is pretty basic, as you normally expect from a sewing machine of this price range. The drop-in bobbin is a huge boon for beginners as they can change it easily. It also features a clear cover, which makes it easy to check the thread supply. The machine can be converted to free arm for sewing cuffs and sleeves. The built-in accessory storage compartment needs to be removed to convert it into free-arm. LED bulb illuminates the sewing surface. There is a built-in carry handle. 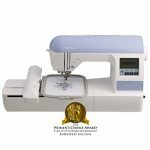 Brother XM3700 is one of the lightest regular sewing machine you can get in U.S. It weighs around 10 pounds. It comes with 25 year limited warranty. When you look at Brother XM3700, it has all features required by a beginner. One good thing about Brother machines is that they all are easy to thread, XM3700 is no exception. Beginners will like the ease of use and simple design. Most parts are made of plastic, so you can’t really say that it will last more than 5 years. You really can’t expect a machine of this price to last that long either. The variety of stitches on offer will satisfy sewers of all tastes. The machine operates quietly as well. The stitches can be selected easily with the help of stitch selection dial. The reverse stitch lever is conveniently placed as well, the size of the lever is just about right for easy stitching. The automatic needle threader works fine. The machine seems to struggle with 4 plus layers of fabric, which seems to be the case with most beginners sewing machines. While sewing heavy-duty fabrics like denim, the trick is to go really slow, the stitches will come out perfect. Overall, I am very satisfied with the performance and features of Brother XM3700. The only thing I am worried about is its availability. Still I am not sure whether it is discontinued or not. I will recommend it all day, if it is not discontinued. If it is not available, then the alternatives you can consider are Brother XR3774 and Brother CS6000i. Brother XR3774 has almost the same specs of XM3700. It is a new model released in September 2014. I guess it came in as a replacement for XM3700 (not sure), it has the same specs nevertheless. Now, if you have few more dollars in your pocket, you should definitely consider Brother CS6000i. 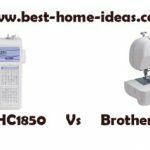 It is a wonderful sewing machine, it is one of the best sewing machines in the under $200 price category. Its quality has got it into the list of ‘Machines You Can Buy With Your Eyes Shut’. 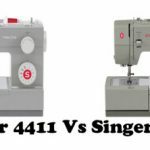 Before buying, compare the prices of Brother XR3774 and Brother CS6000i. XR3774 will always be the inexpensive machine considering the lesser features. So if the price difference is just around $20 or so, always go with Brother CS6000i, you won’t regret that decision for sure.